Twitter user @HairyMcFairy tweeted out some choice highlights from a contestant guide given to those appearing on the UK game show Countdown. In it, the guide goes over idiosyncrasies and quirks that generate complaints from the audience watching. At first glance, these rules seem overly nit-picky. 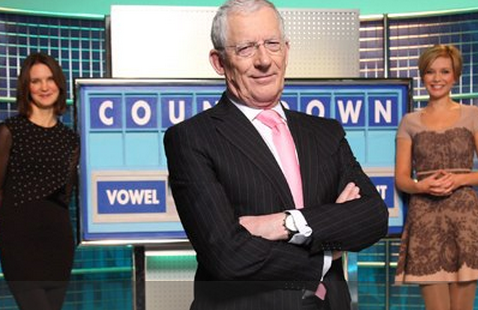 If you really think about it, a show that’s been on television for decades like Countdown has the art of producing their show down to a science. Television on the production side is about making all the parts of a show work together smoothly and under budget. So this kind of specific contestant instruction is one way to keep the Countdown ship running smooth, so to speak. Enjoy! Rules for going on Countdown.